Apart from nationwide goods deliveries, Amazon’s services include video streaming and a digital home assistant known as Alexa. “We’re committed to the UK, we’re continuing to invest in the UK,” Doug Gurr, Amazon’s UK Country Manager, told reporters. The company already announced in January that it would create 400 jobs at a new fulfilment center in Rugby, central England. “We’ll wait and see what happens and we’ll adapt as necessary,” he said. 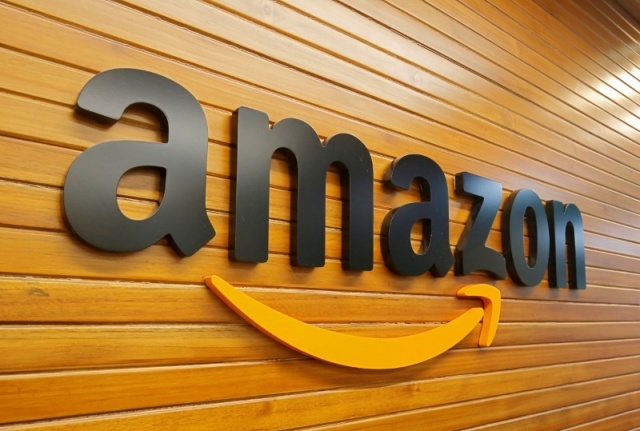 Amazon has also been linked with a big move on the UK grocery market in the wake of Sainsbury’s agreed 7.3 billion pound takeover of Walmart’s Asda that would create a combined group larger than current market leader Tesco. It currently has a wholesale deal with No. 4 UK player Morrisons and last year bought upscale U.S. grocer Whole Foods.